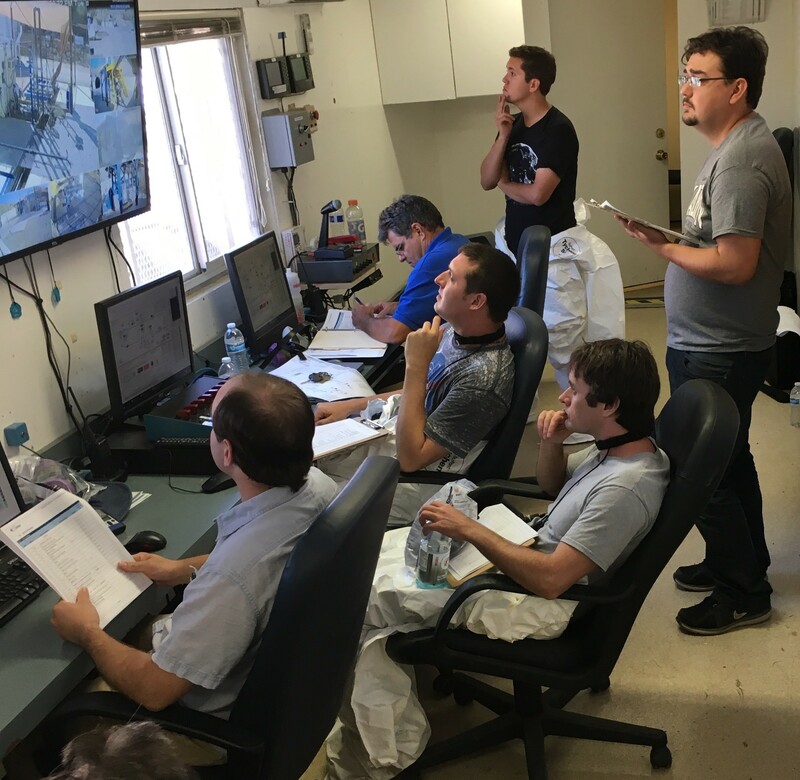 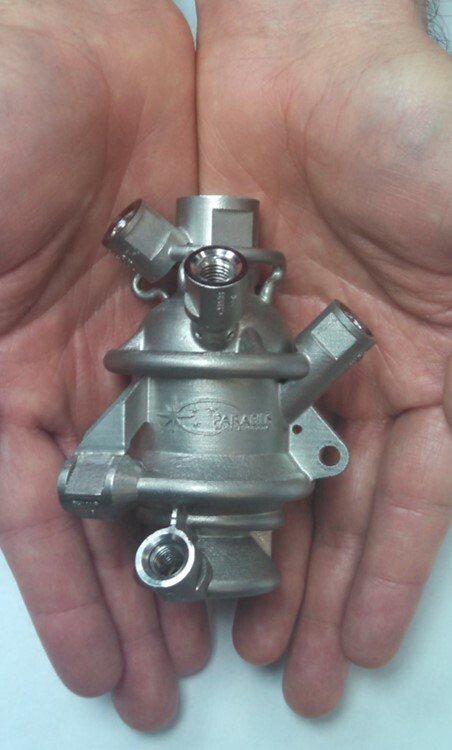 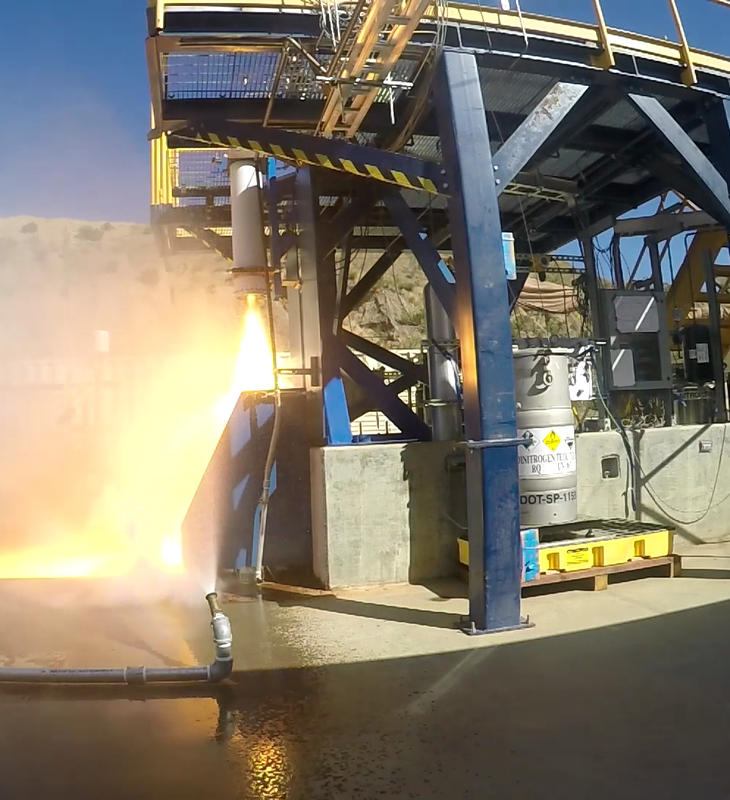 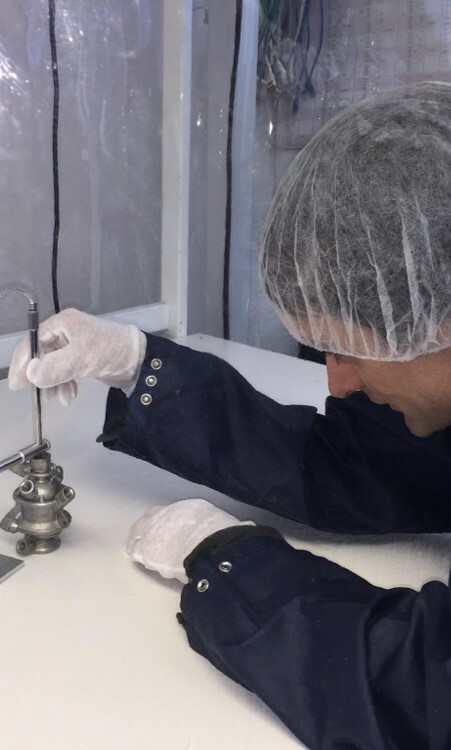 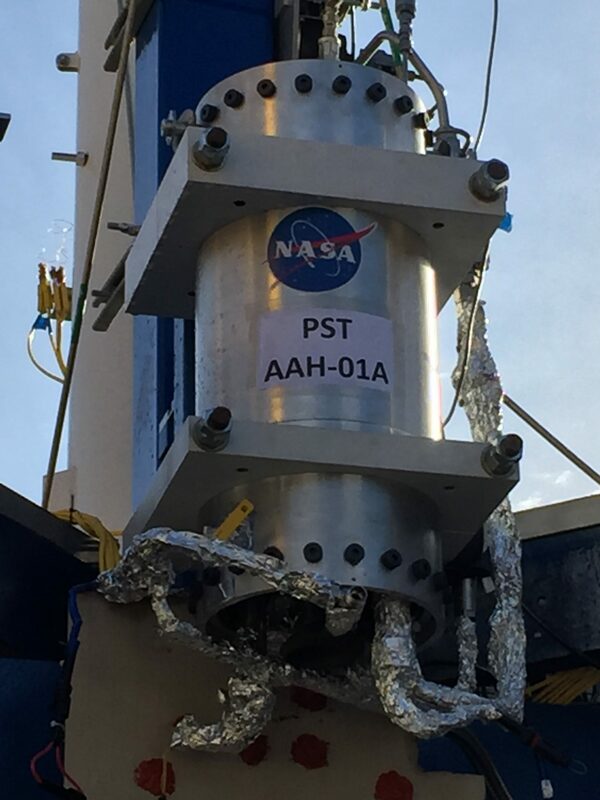 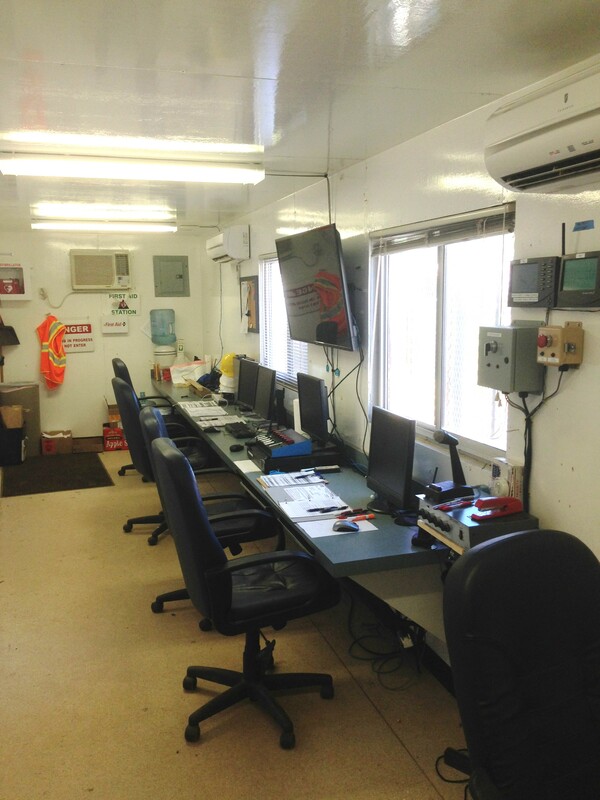 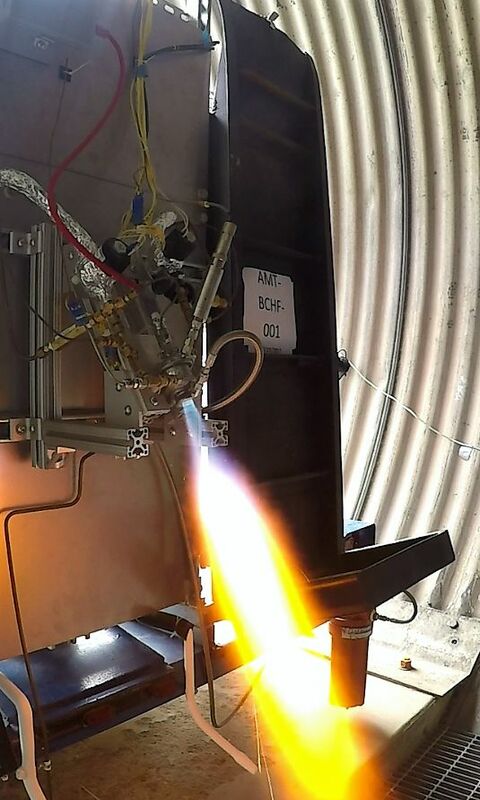 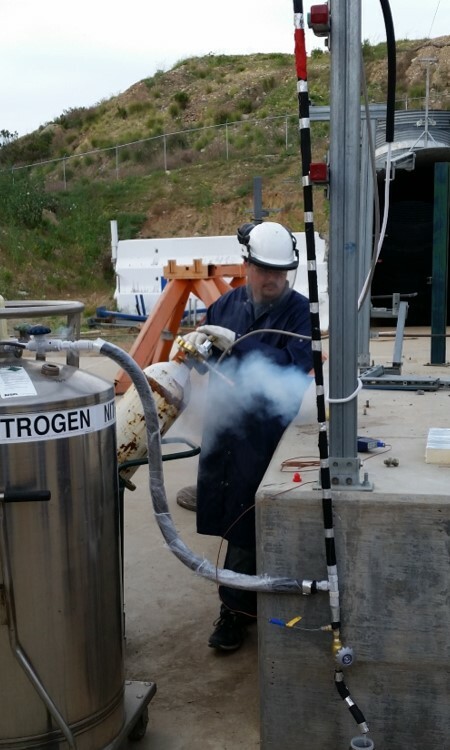 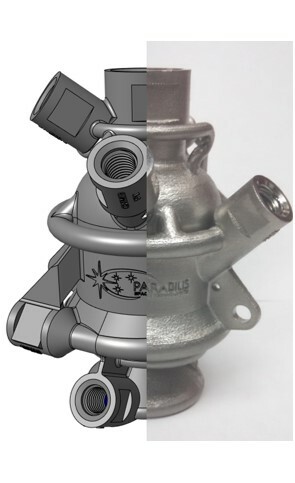 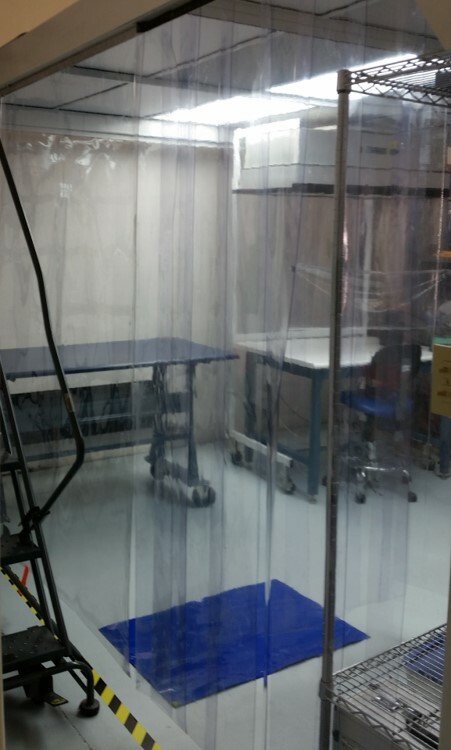 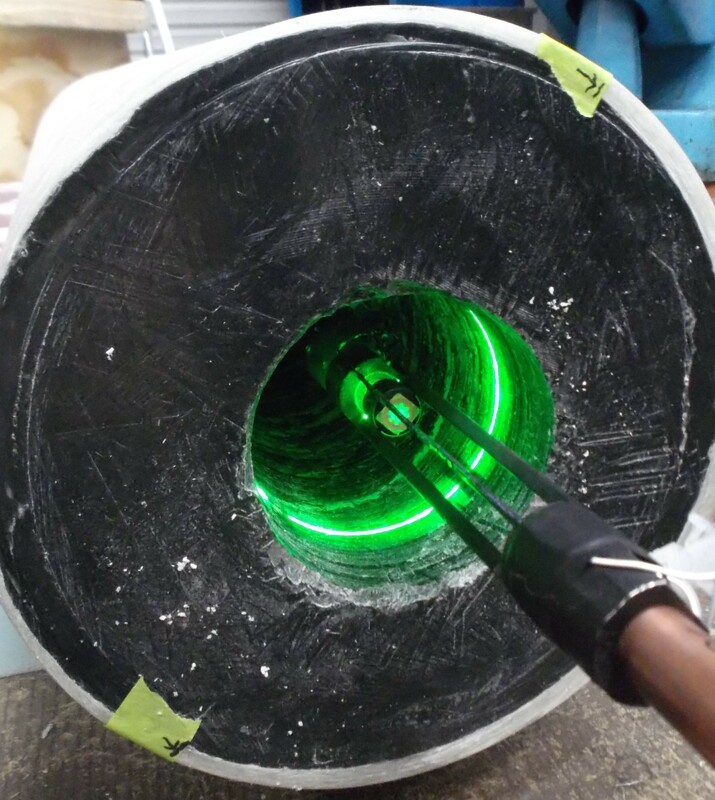 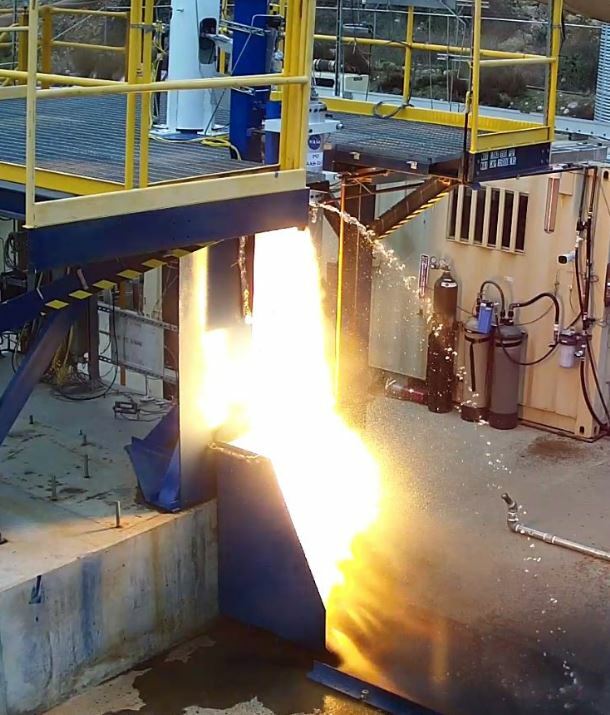 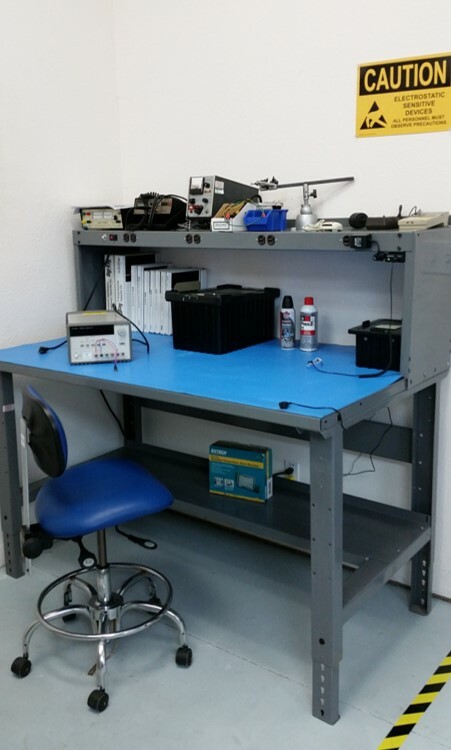 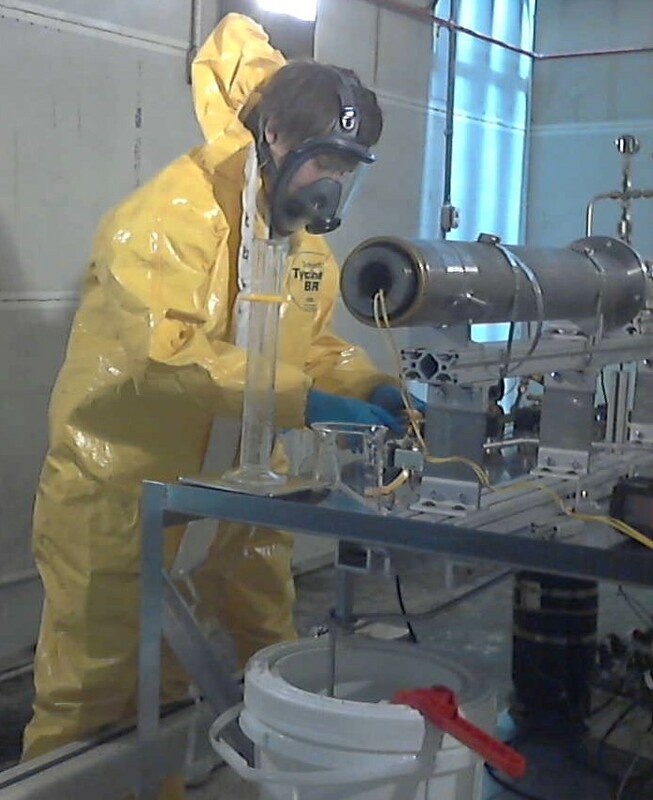 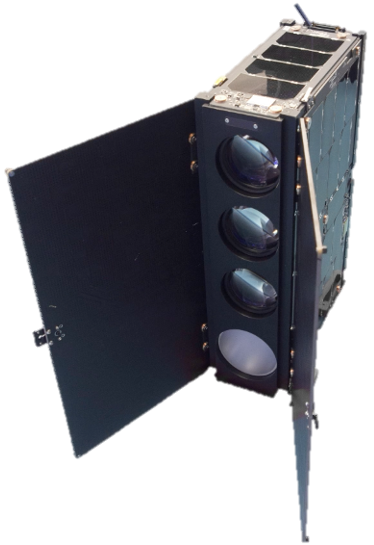 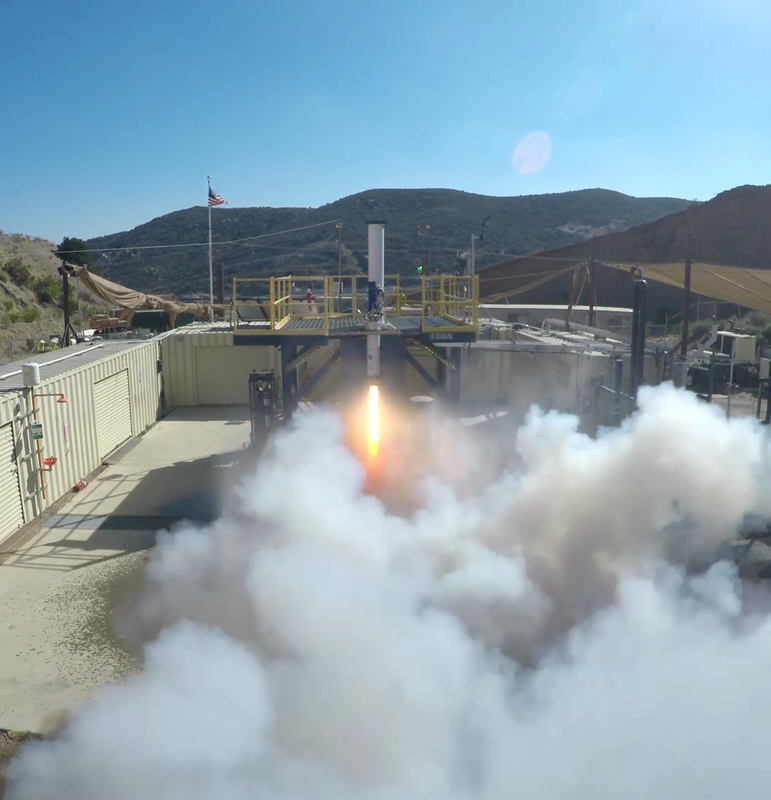 Parabilis Space Technologies, Inc. of San Marcos, CA announced that it had successfully completed the first round of hotfire testing of an additively manufactured (3D-printed) Reaction Control System Thruster at its Lakeside Test Facility. 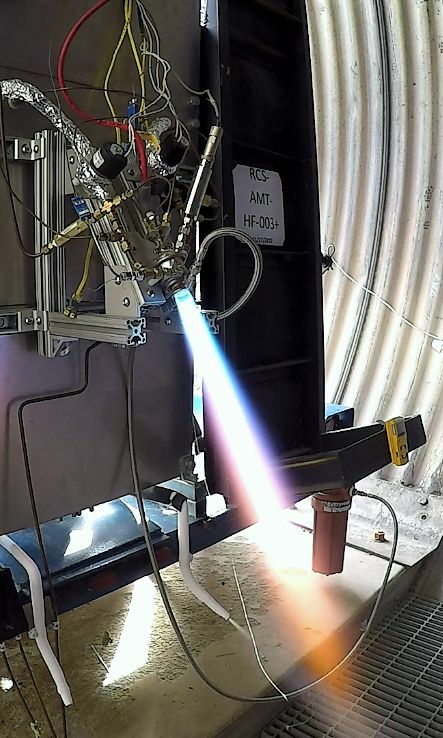 The cryogenic oxygen and liquid natural gas thruster testing culminated in a smooth 12-second burn demonstrating thermal steady state operation. 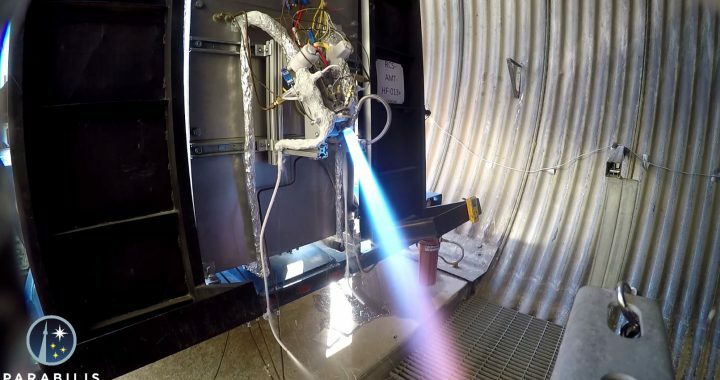 The goal of the additively manufactured RCS Thruster program is to harness recent advances in additive manufacturing and demonstrate that making a rocket engine ‘art to part’ is feasible, and cost-effective compared to more traditional techniques. 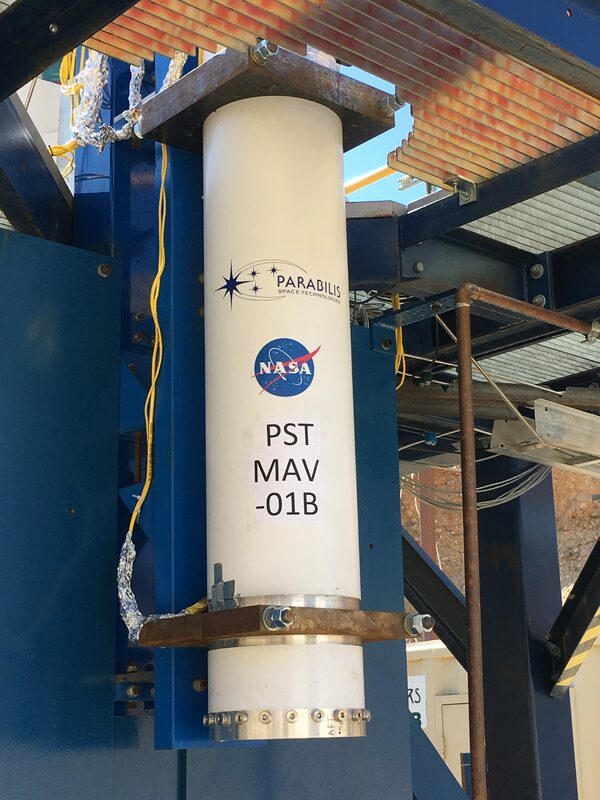 Parabilis will proceed with development and testing of the RCS Thruster to further expand its operating envelope. 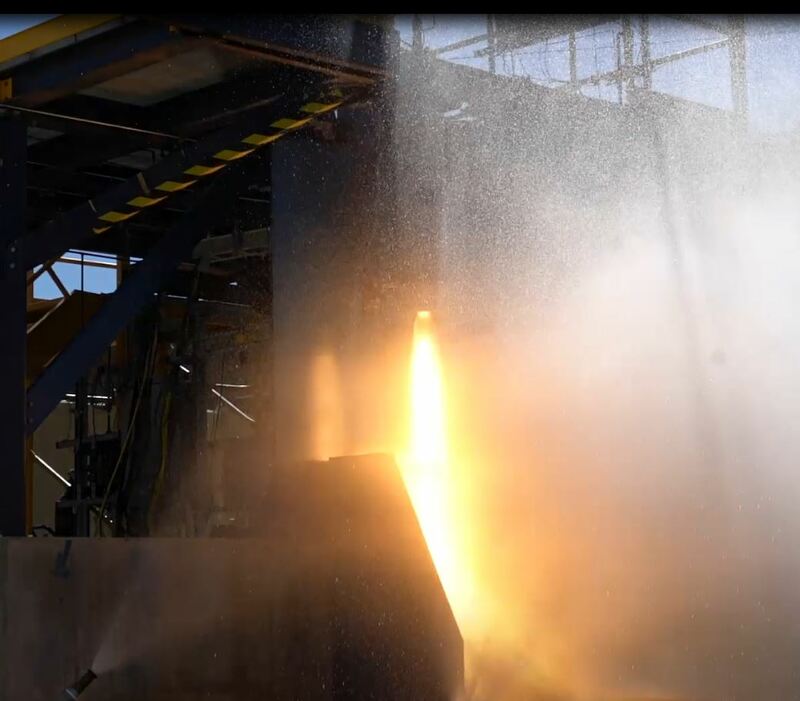 The development plan includes innovations to the cooling channels, propellant injectors, and combustion chamber. 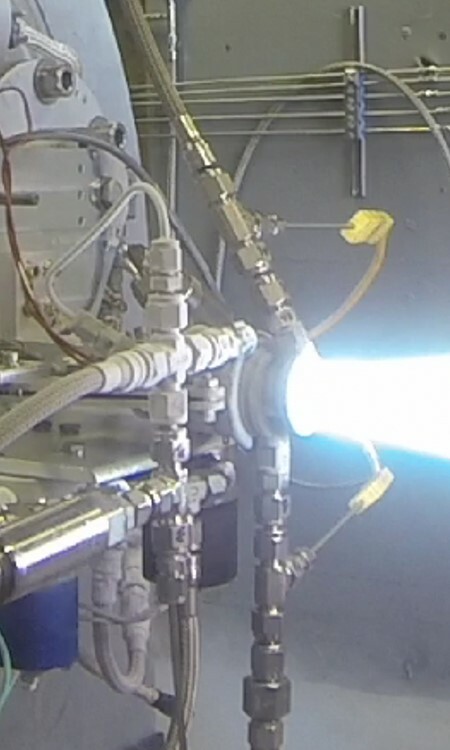 A functional thruster will be delivered to NASA upon the conclusion of the program.